In this section of our website you will find links to websites that may further explain tools and equipment we use or services we offer. You will also find sites that our team members find useful or may be valuable towards your dental, oral and overall health. Nobel Biocare is a leading company in providing dental implant solutions. 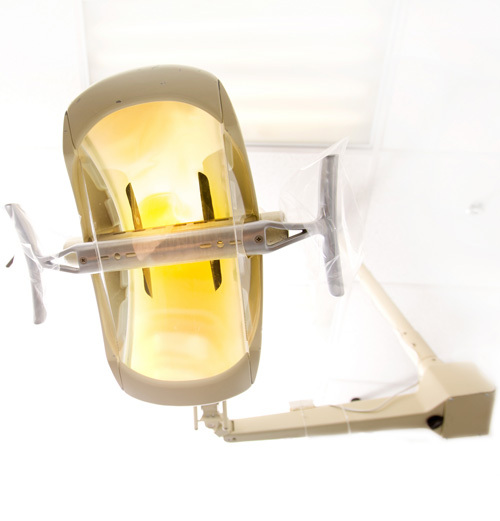 We use Nobel Biocare products in our office through the NobelSmile system. Muntwyler Dentistry proudly supports Etobicoke Youth Soccer. Drs. Monica and Trevor Muntwyler believe in supporting those in need in our community. Youth Without Shelter is an Etobicoke based youth support centre that does a fantastic job of helping troubled youth get a fresh start.